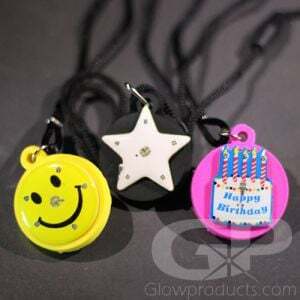 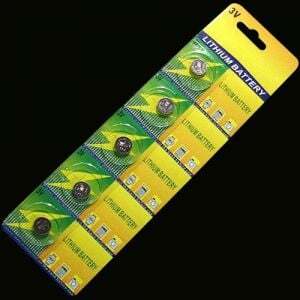 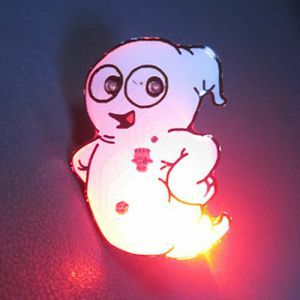 Black Bat Body Light Flashing Pins are great for Halloween parties and they're a fun accessory for Halloween costumes. 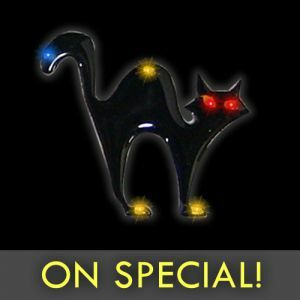 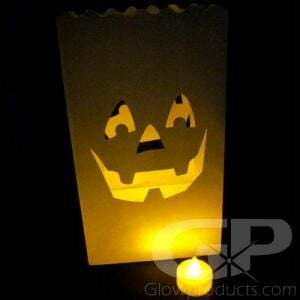 And the Black Bat blinky flashing lights are perfect for lighting up kids when they are out trick-or-treating! 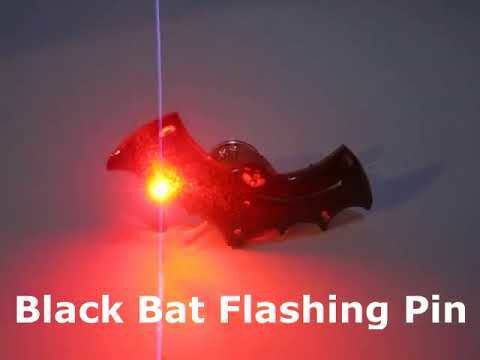 The flashing Black Bat Body Light Pin comes with a butterfly clip to attach it to any article of clothing, replaceable batteries are included.